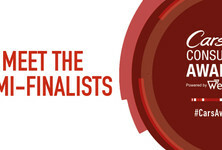 And then there were 39! 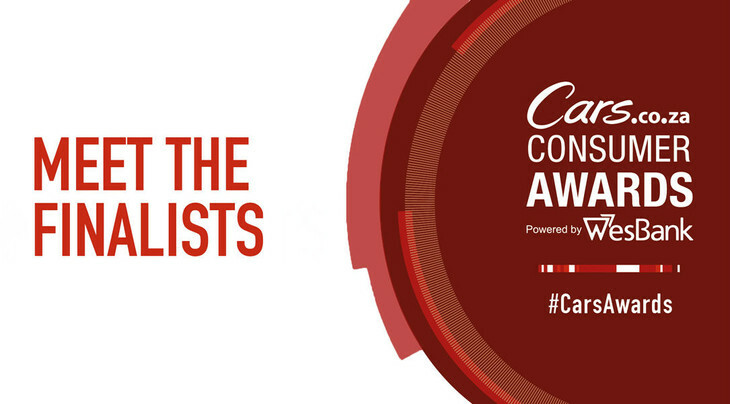 Cars.co.za is proud to announce the finalists of the 2017/18. 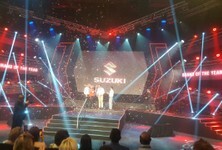 Cars.co.za Consumer Awards – powered by WesBank. 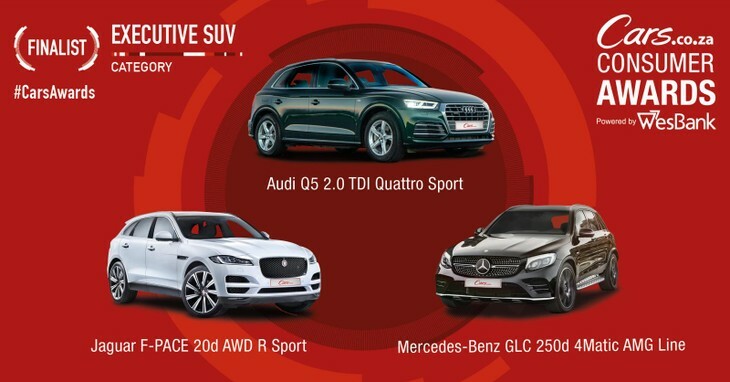 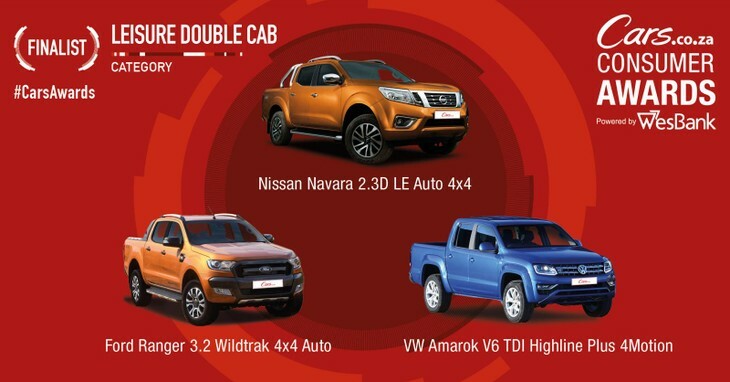 The finalists (three in each of 13 respective categories) were selected out of 65 vehicles that seven members of Cars.co.za’s extended editorial team agreed were the best derivatives available in the South African new vehicle market on 1 September 2017. 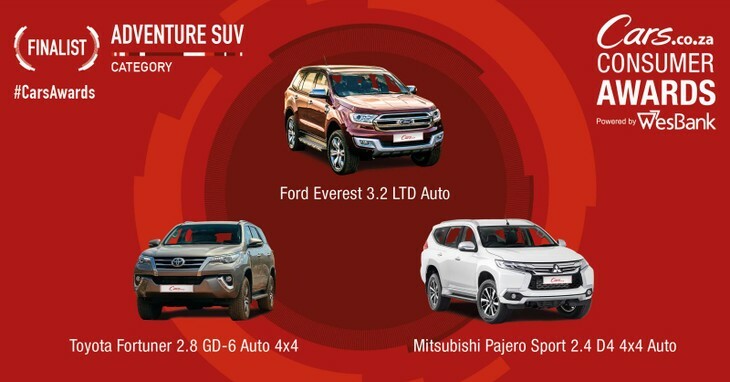 To reduce the selection of vehicles per category from five to three, the same team ranked the contenders by evaluating them against predetermined pillars of success in each category. 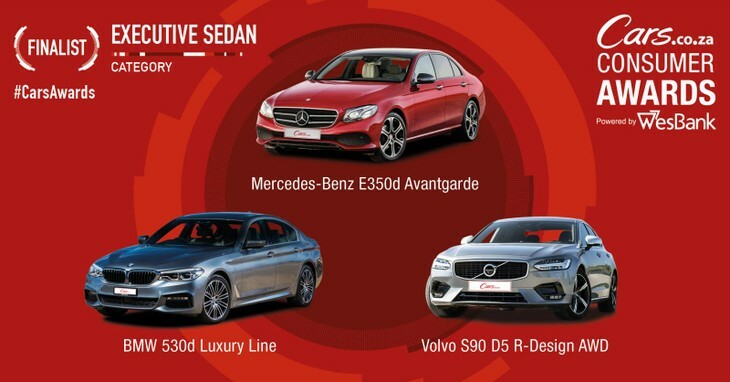 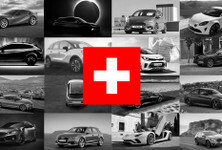 No fewer than 20 brands are represented in the list of finalists, with the Volkswagen Group leading the nominations with 10 derivatives (Audi and VW have five apiece), followed by the BMW Group (four). 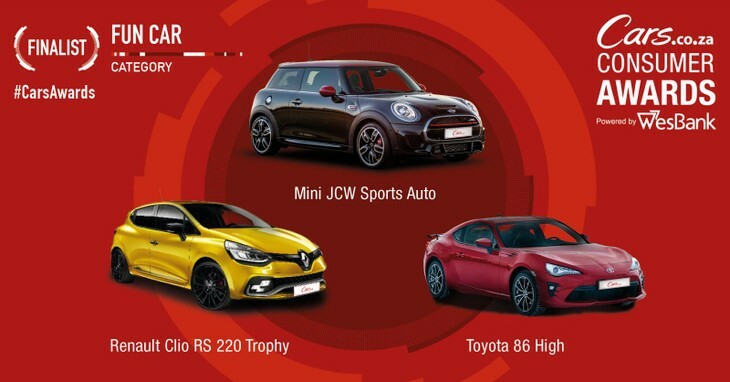 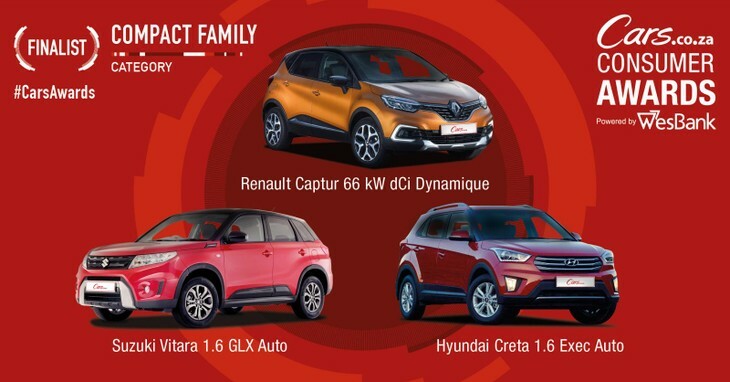 Significantly, Alfa Romeo, Kia, Mitsubishi, Peugeot and Subaru make their first appearance in the final of the #CarsAwards in this (third) iteration of the programme. 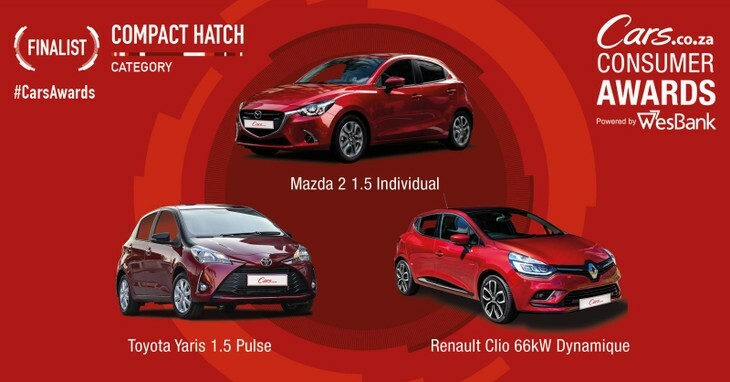 The next phase of the programme will take place on 1 and 2 November 2017, when a combined panel (the Cars.co.za editorial team and 11 respected and experienced guest judges from a variety of backgrounds) will evaluate the finalists back-to-back during a two-day test at Gerotek. 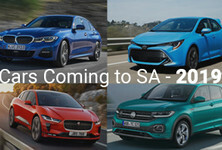 However, the findings of the 18 judges will only count for half of the finalists’ total scores – the remaining 50% will be based on rankings that the respective vehicles’ brands achieved in the Cars.co.za Ownership Satisfaction Survey, in partnership with leading data specialists Lightstone Consumer. 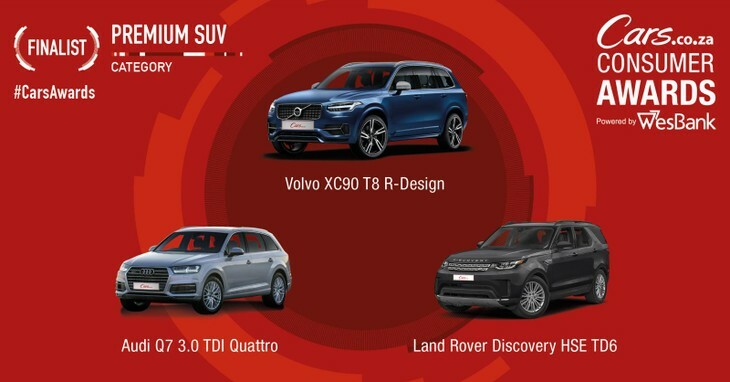 The data incorporates feedback from thousands of vehicle owners, based on their experiences of their vehicles (less than five years old and serviced through franchised outlets). 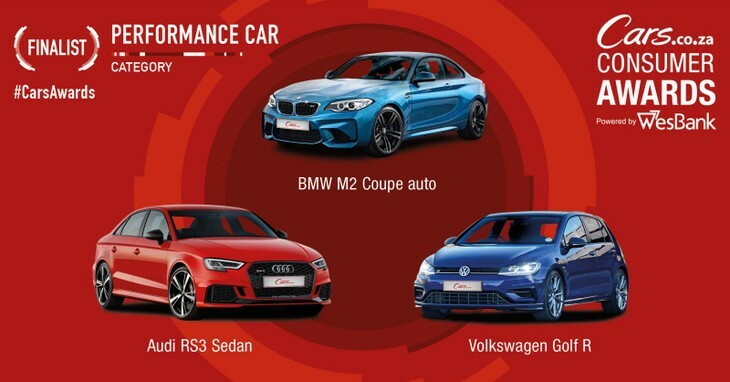 "Several strong new candidates were launched in the past 12 months, so the judges had their work cut out in the first two phases of this year's awards programme,” says Cars.co.za consumer experience manager Hannes Oosthuizen. 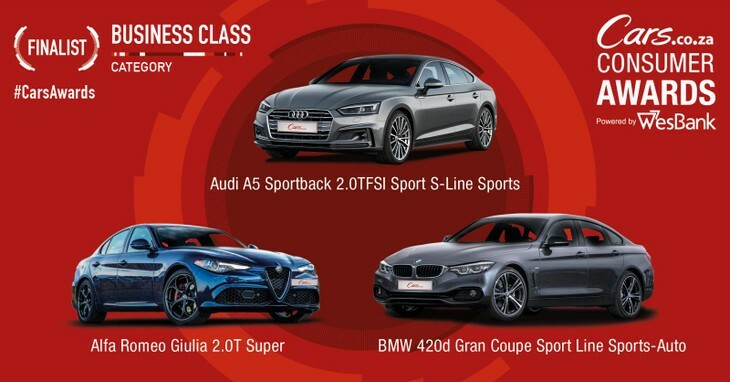 “But choosing class-leading products is only half of the story. 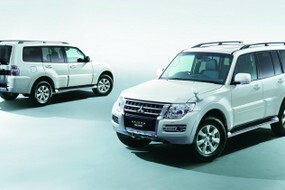 After-sales service make up the other half. 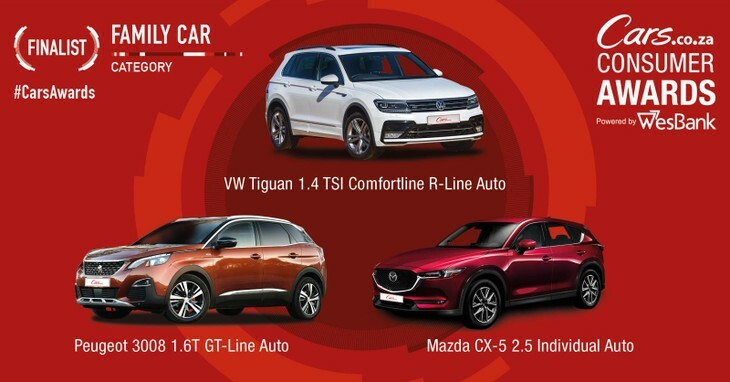 Ultimately, the judges have only 50% of the say, with data from the Cars.co.za Ownership Satisfaction Survey – in partnership with Lightstone Consumer ­– accounting for the rest, which gives a voice to the people who know their cars best: South Africa’s vehicle owners. 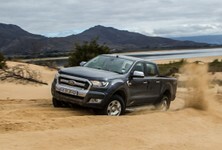 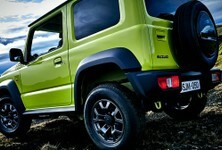 Complete the Cars.co.za Ownership Satisfaction Survey by clicking here. 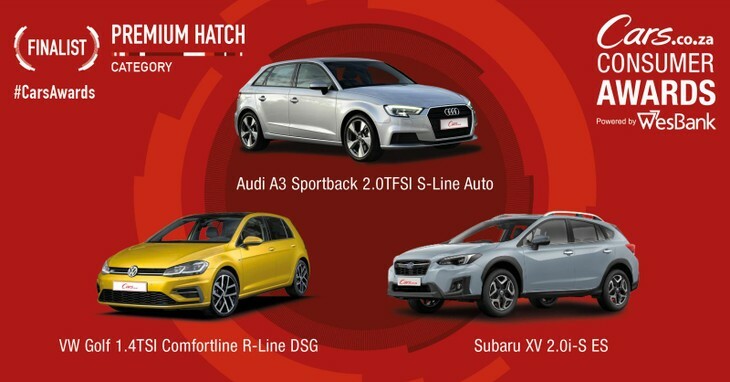 Big prizes are up for grabs. 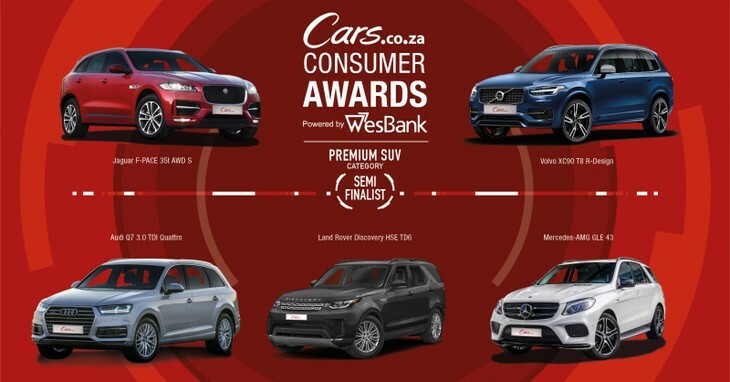 WesBank, which finances the majority of private vehicle purchases in South Africa, is the headline sponsor of the Cars.co.za Consumer Awards for a second consecutive year. 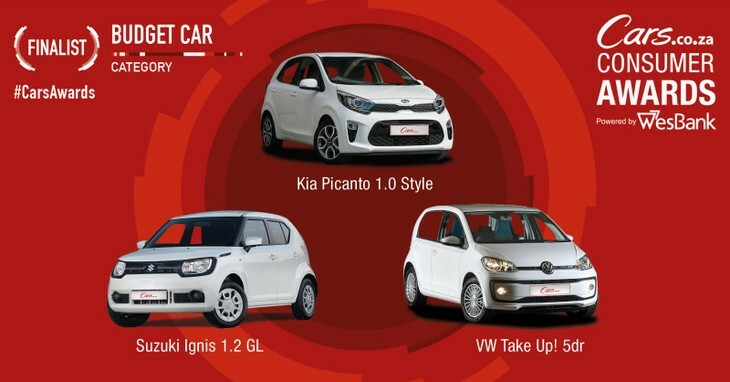 Members of the public can follow developments of the Cars.co.za Consumer Awards – powered by WesBank on Cars.co.za and its social media channels (content bearing #CarsAwards hashtag).